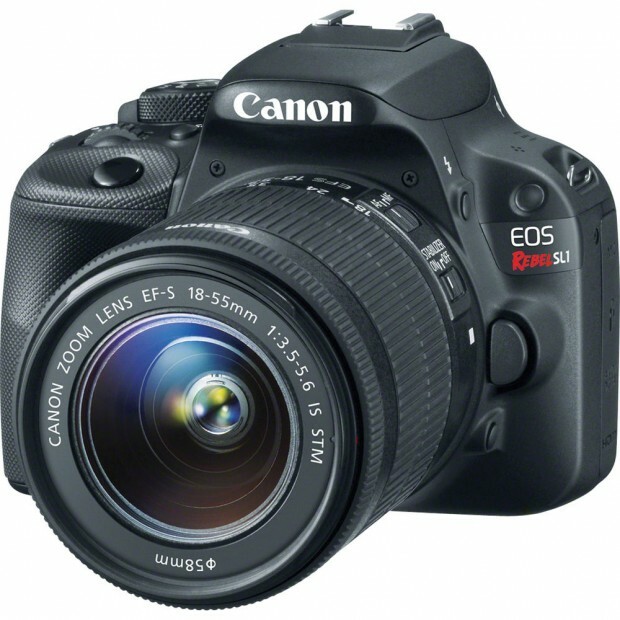 Amazon.com has several deals on Canon EOS Rebel SL1/100D DSLR camera. Regular price for this kit is $489.00 at Adorama.com and $539.00 at B&H Photo Video. You can also get free accessories and big savings at Amazon.com when buying this kit.